Eddie is an independent game developer and Assistant Professor in the Department of Computational Media and Games and Playable Media program at the University of California, Santa Cruz. He received his M.S. and Ph.D. in Computer Science from the New York University Tandon School of Engineering. 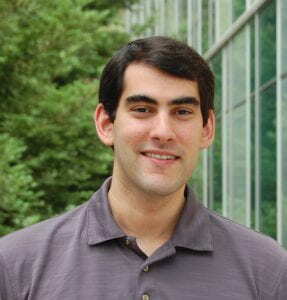 His primary teaching and research interests are at the intersection of games, human-computer interaction, and learning science where he explores the usage of alternative controllers, novel interfaces. and physical gameplay mechanics to enhance learning outcomes in educational games. He also does research in the area of game studies, conducting large-scale meta-analyses to better understand overall trends within game research and industry. Eddie’s serious games have won awards in venues such as the Serious Games Showcase & Challenge and Games for Learning Design Competition, and his independent games have been featured in a number of venues such as IndieCade, IndieCade East, and Come Out & Play.